David is Data & Information Manager at the Skills Funding Agency. He is also Product Owner for the Customer Data Service. The Customer Data Service (CDS) system was launched last November. 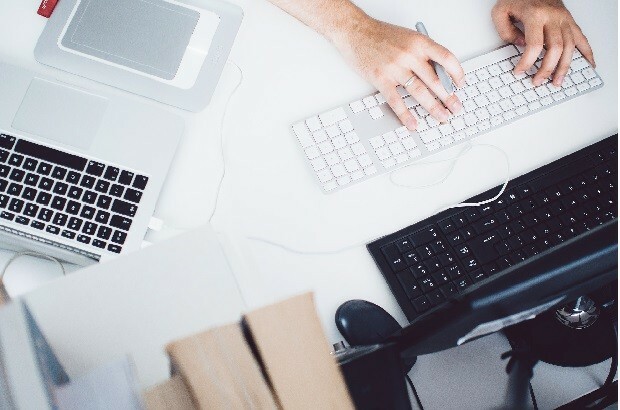 It allows us to transfer data in near real time between the multiple contractors who deliver the National Careers Service. 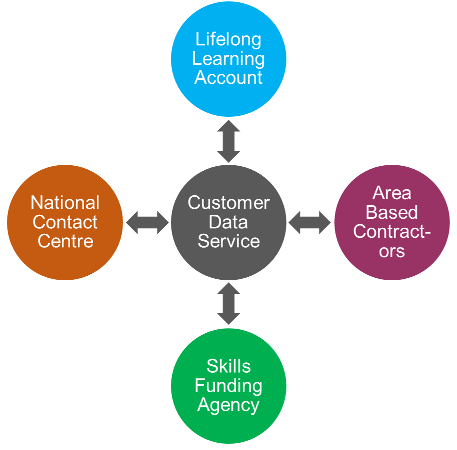 The SFA runs the National Careers Service, which offers careers information, advice and guidance to citizens. We work with a number of contractors to supply the service. While this works well, it led to challenges around sharing data.